Brooklyn shoegaze quintet Quiet Lights crafts ambitious, lush and layered pop. Their new single, “No More Canyons,” harnesses the the awe-inspiring grandeur of the natural world in both its music and lyrics. Soft, dreamy waves of female vocals ebb and flow over the rolling thunder of the drums and stormy walls of guitar, with the melancholy birdsong of strings making a welcome appearance halfway through. The music effectively captures the longing in the lyrics, which liken a personal journey to the movement of oceans and the sun (“Tides will ebb – tides will flow / Wash you out – send you home”) and culminate in the heartwrenching plea, “Say you didn’t mean it.” “No More Canyons” is a beautiful, bittersweet daydream to get lost in. Download the track for free below. 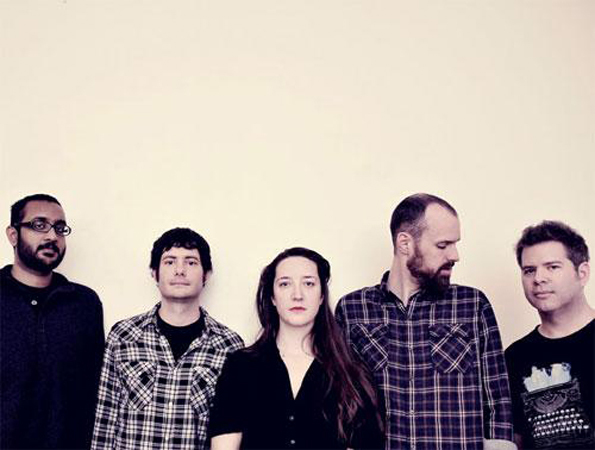 Quiet Lights plays Bruar Falls on February 11. Know a Brooklyn band that should be featured here? Email kiri@theowlmag.com.